CERES is Victoria’s leading sustainability front in farming practices and fair trade. Nestled in a quiet enclave of Merri Creek in Brunswick, the organisation sits on a four hectare wide reclaimed landfill. It is here that lively festivals, fairs and educational activities coalesce to bring across the message that sustainability is everyone’s effort. More recently, CERES held its popular annual Autumn Harvest Festival – an event that garners no less than 2,000 visitorsy early. Volunteering can be a great way to connect to an organisation, to share your skills and to learn new things. This can sometimes lead to employment opportunities. What is it like working for a Not-for-Profit organisation? Working for a Not-for-Profit is challenging. Being passionate about change in terms of educating people about sustainability and food systems can be frustrating because you have a lot of passion, ideas and projects that you want to run and often there’s not enough resources or money to support that. Having said that, I get more reward from seeing stuff come to life. I get to see how CERES makes an impact on people. Things like having a disabled student visit CERES and learn a new skill or find some new confidence… that inspires me.I am passionate about this sector and I don’t think I would want a job where I clock in and clock off, where it’s all about the paycheck. CERES is more than work for me; it’s my community and how I live my life. Describe a normal day at work. One minute I could be down in the chooks trying to chase some that have escaped and then the next minute I’m sitting down with a government representative talking about the program and funding. How would marketing efforts in a social enterprise be different from that of a for-profit entity? As CERES is a not for profit organisation we have limited resources. We are currently under-resourced in terms of marketing and promotion for the organisation as a whole. Marketing is usually undertaken on an as-needed basis by managers of different areas such as the organic markets. As such we do not have a strong whole-of-organisation strategic approach.The main difference with our marketing efforts is that it is integral we understand the social and environmental outcomes that happen when CERES engages with partner organisations. What are some of the challenges you have come across in getting CERES’ ideas to the public, or raising awareness? The immediate challenge is making the best use of our limited time and resources. At CERES we have a large number of stakeholders and their needs are very diverse. Communication needs to factor in these differing needs. We also need to factor in the different enterprises and projects of CERES as they each have their own voice and message. For example, the Market’s message is totally different to our Education department’s message. Food is a great connector, it doesn’t matter where you come from, what your background is, or what language you speak. How does CERES reach out to people and organisations? CERES has a number of regular channels that we use to communicate to our audiences daily to weekly, including Facebook posts, emails to our members/networks, posters/flyers across site and other local places, and a monthly e-newsletter. Our programs/events are often mentioned in other social media and traditional media formats.We hold regular events, fundraisers and working bees throughout the year to connect with people and other organisations. CERES also aims to connect people with other Not-for-Profit organisations and community events, sharing as much information about the sector with the community. 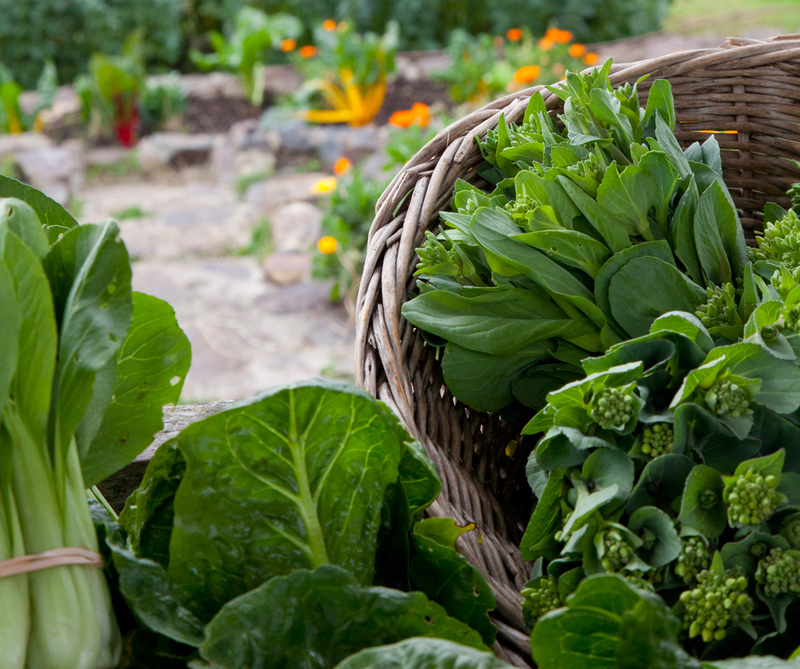 What changes do you hope to see in sustainable farming practice? I’d like to see more localised food systems, and less reliance on monopolies. To see more people supporting small farmers and thinking about where their food comes from and how far it travels. A future where more localised food systems support farmers and focus on organic farming methods, building communities around them. Food is a great connector, it doesn’t matter where you come from, what your background is, or what language you speak. At the end of the day we can all sit down at a table and share food together. 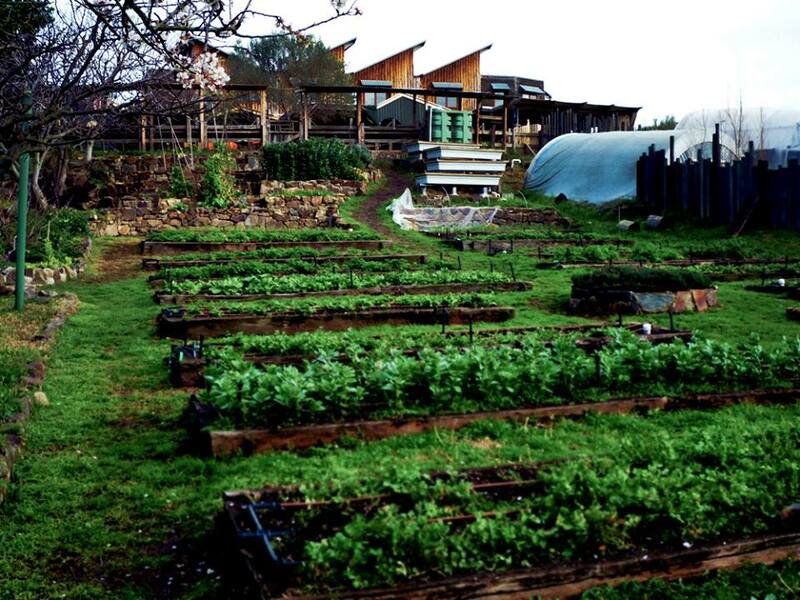 Urban beehives, food swapping programs or community gardens – these are all ways of building such communities. Is there a stigma attached with starting careers in social enterprise? I don’t think that there is a stigma attached to working in social enterprises. There is a general understanding that you are often trading lower pay conditions for work that has a stronger value connection. Perhaps this area was once considered as not a strong career move, but this is a growing sector that is becoming more recognised and competing on a larger scale. Do you have any advice for students seeking employment/internships in social enterprise? Check the organisations website to see if they have any advertised intern positions. If undertaking an internship – do your research. Come with some specific ideas of projects that you would like to work on and something that is short term and achievable. Volunteering can be a great way to connect to an organisation, to share your skills and to learn new things. This can sometimes lead to employment opportunities. To learn more about social enterprise and the work of CERES visit socialtraders.com.au and ceres.org.au.